Britain, for almost six full days last quarter, was completely coal free – the first instance Britain burnt no coal to produce its electricity since 1881. 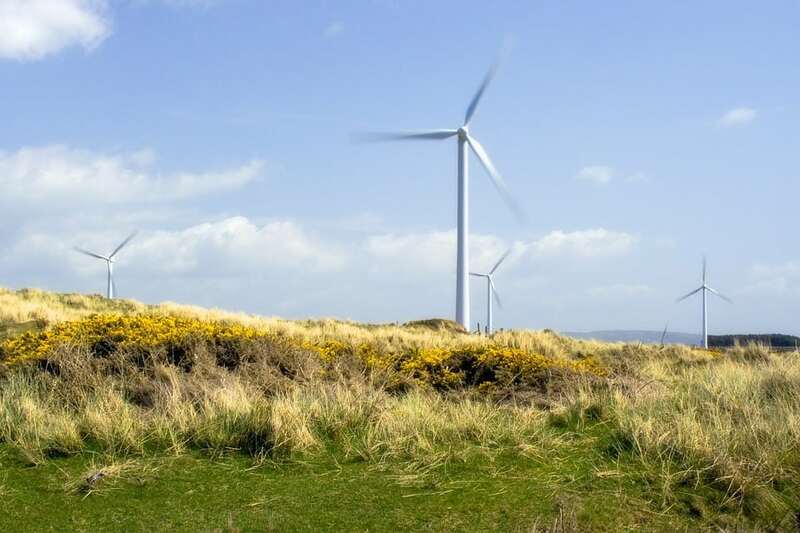 These findings are more positive renewable energy news for the UK, which follows on from Scotland’s ability to power itself, using only green energy. Also in the third quarter of 2016 the UK was able to produce over half of its electricity from low-carbon sources. In period between July and September biomass, nuclear, wind, solar and low-carbon energy imports hit 50.2 per cent. Back in 2010 it was only 20%, which indicates a huge surge in the harnessing of renewable energy in Britain. It is hoped that eventually the UK could move to an energy sector powered solely by renewable energy, similar to Costa Rica. This positive news was reported by Imperial College London and the power firm Drax. Drax Power CEO, Andy Koss, said: “This report shows Britain’s energy system is changing dramatically and we are seeing real benefits. Cleaner energy has reached a record high, and carbon emissions from electricity hit a record low. Nuclear energy provided the largest share of low-carbon energy over the last three months, generating over a quarter of the UK’s electricity (26%), followed by on-shore and off-shore wind (10%), solar (5%), biomass (4%), low-carbon energy imports from France (4%) and hydro (1%). Iain Staffell, of Imperial’s Centre for Environmental Policy, said: “You cannot manage what you cannot measure. Although there is a huge amount of data available on our electricity system, before now there was no way to put it all together to see the big picture of what is happening, and more importantly why.